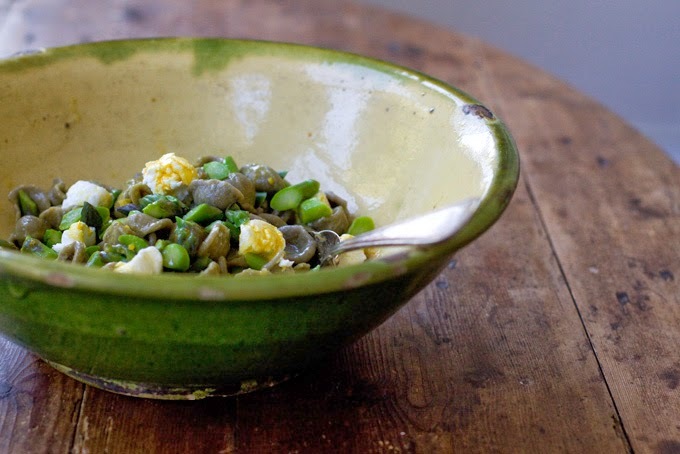 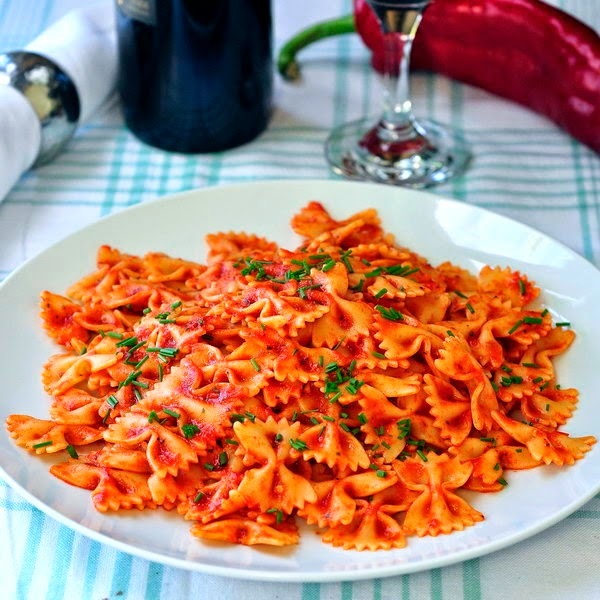 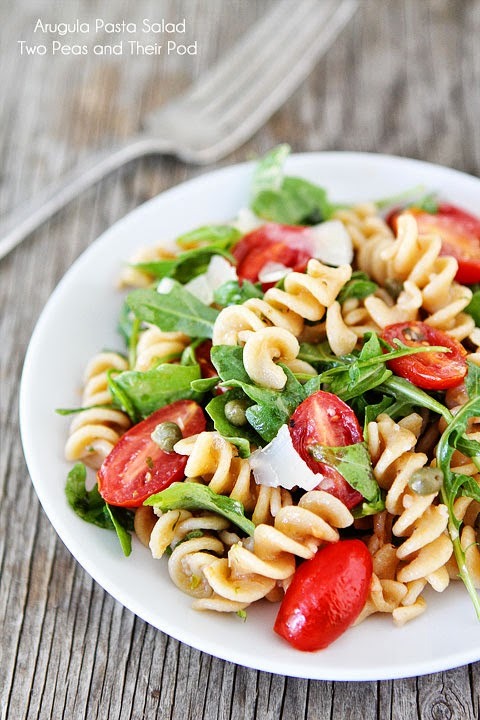 Pasta meet spring. 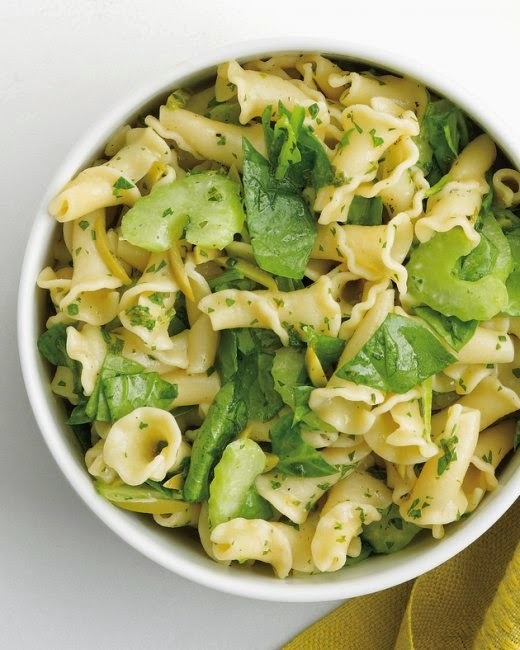 Strawberries, greens, kiwis, scallions, sweet onions--these ingredients make my heart palpitate. 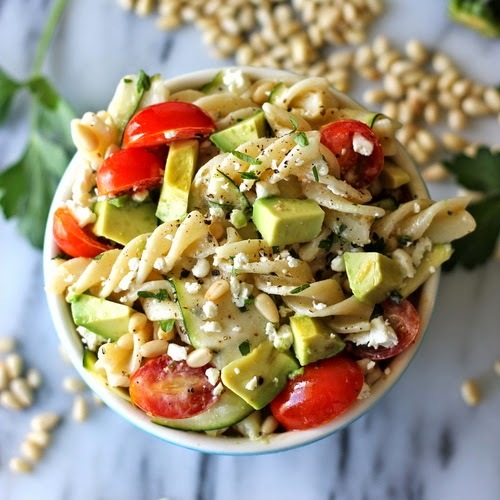 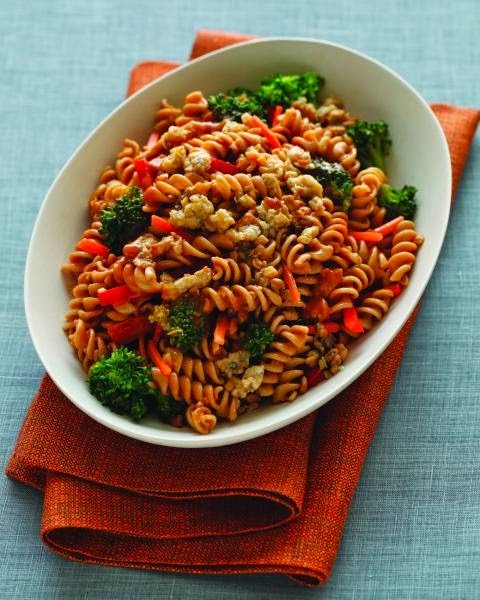 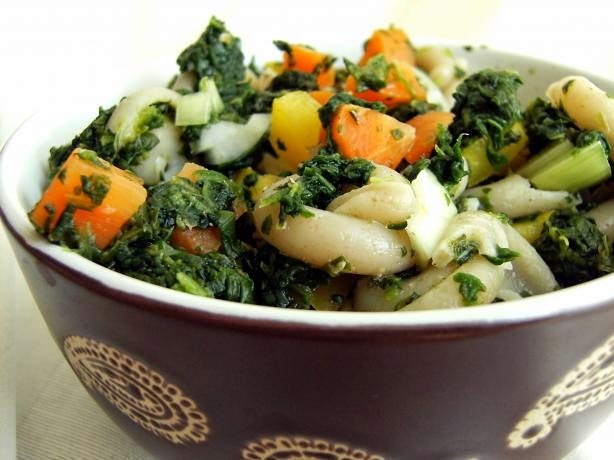 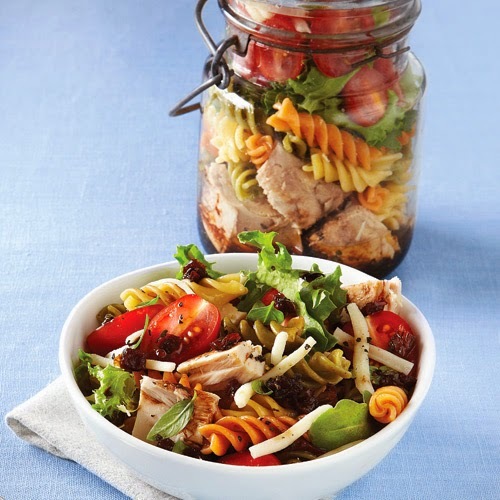 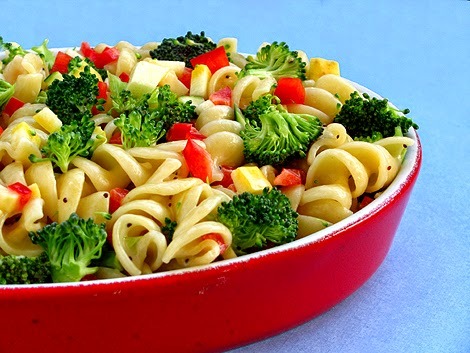 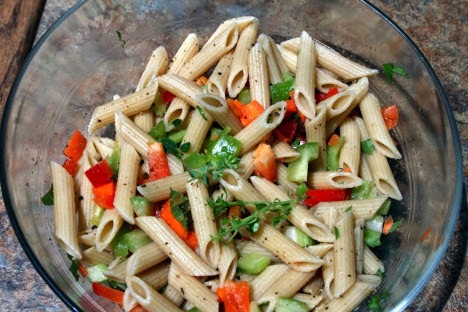 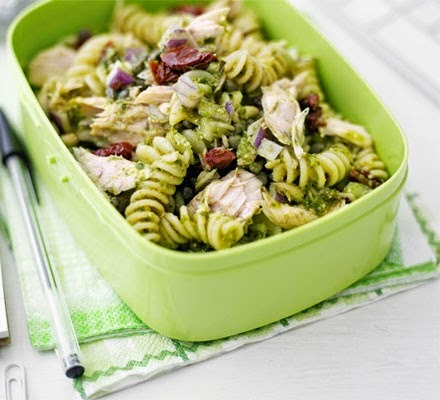 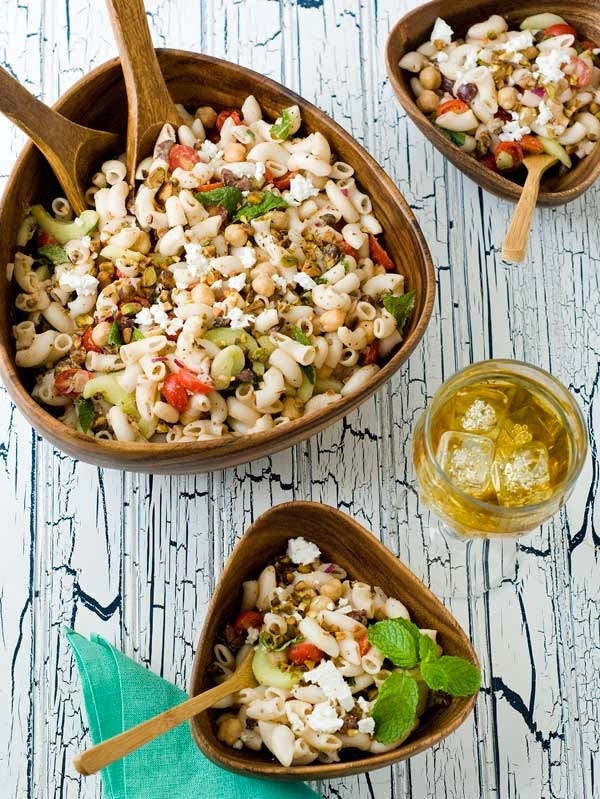 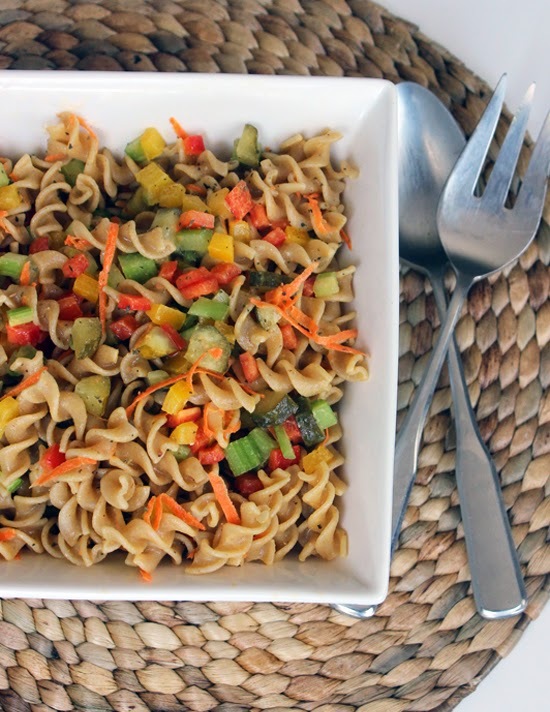 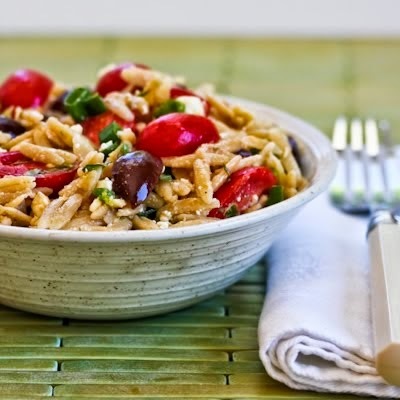 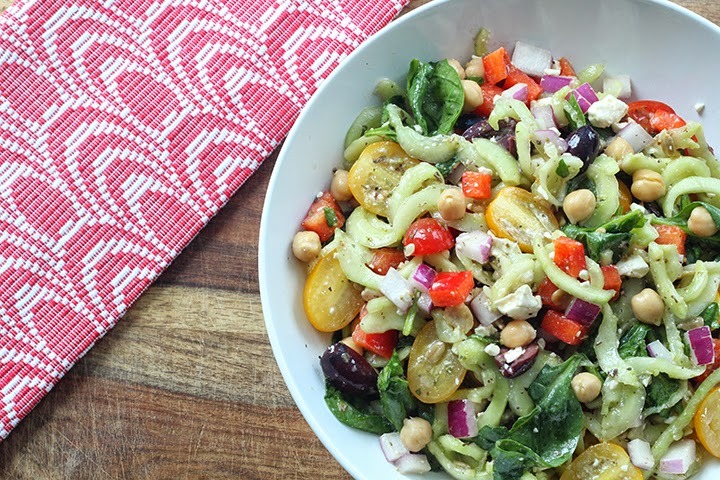 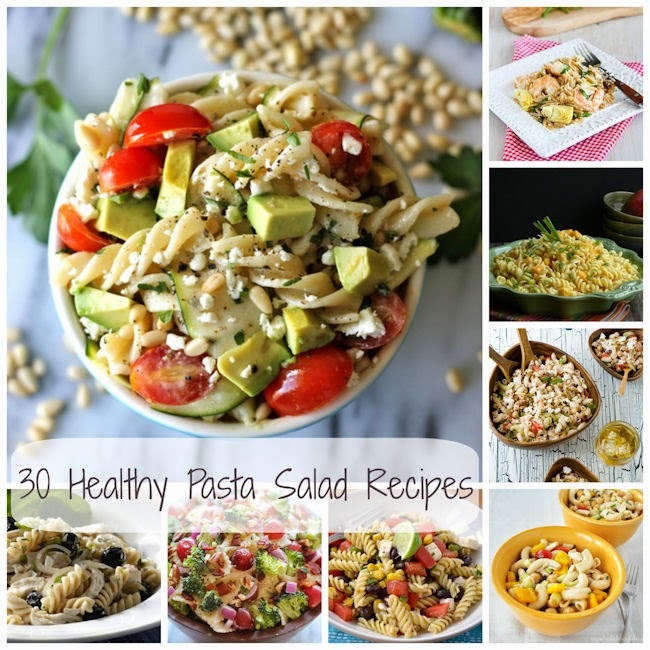 If you have spring fever, feed it with these 30 easy healthy pasta salad recipes found around the web. 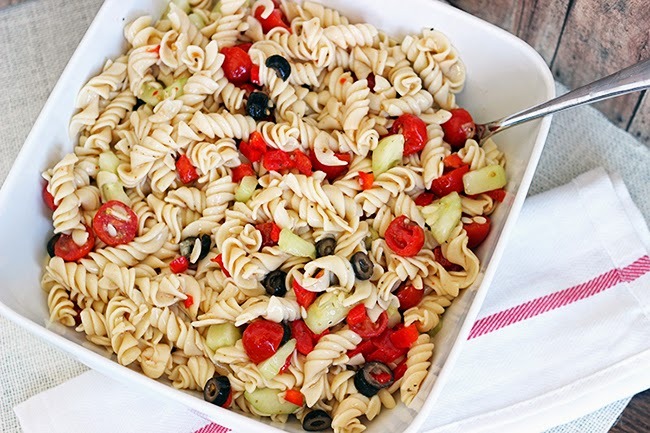 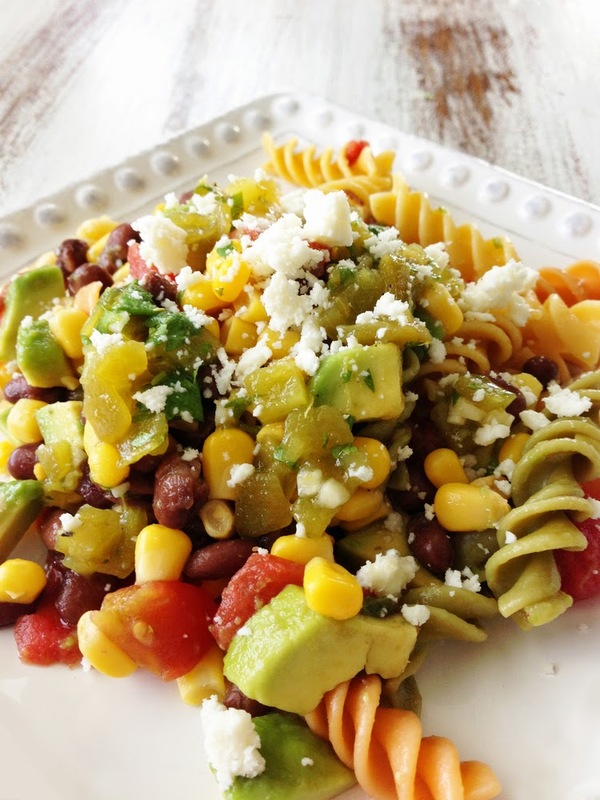 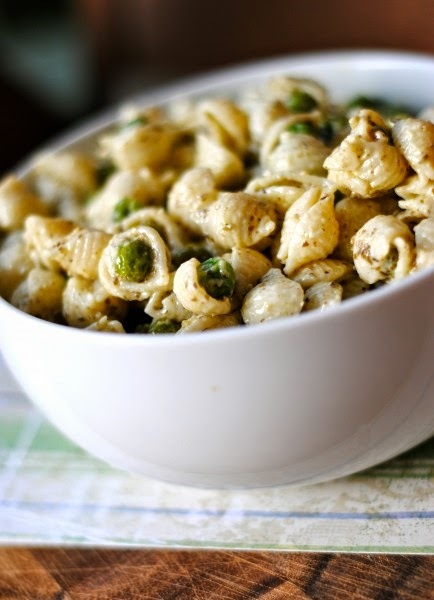 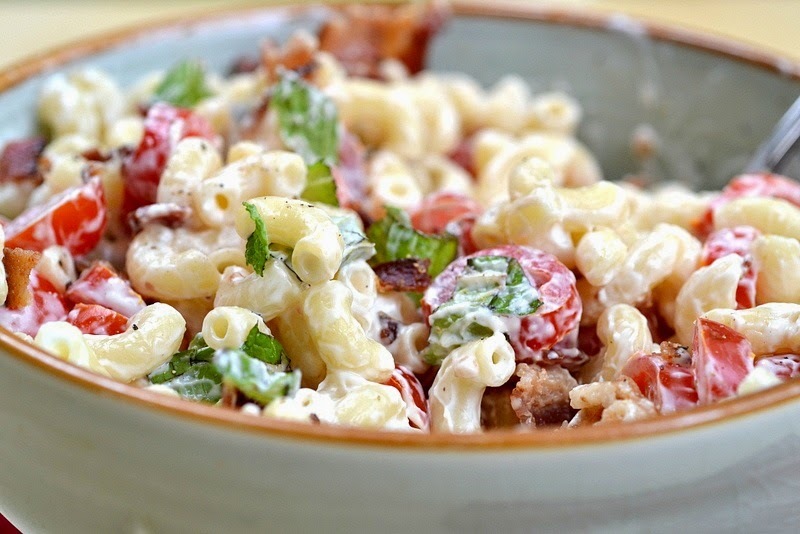 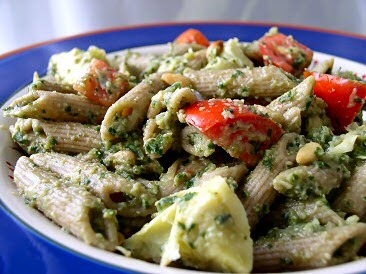 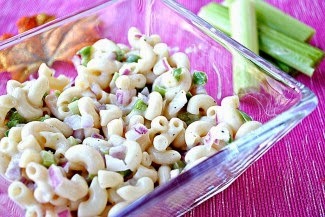 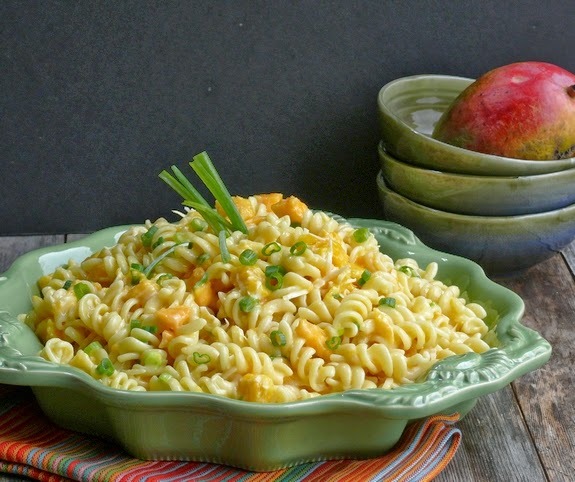 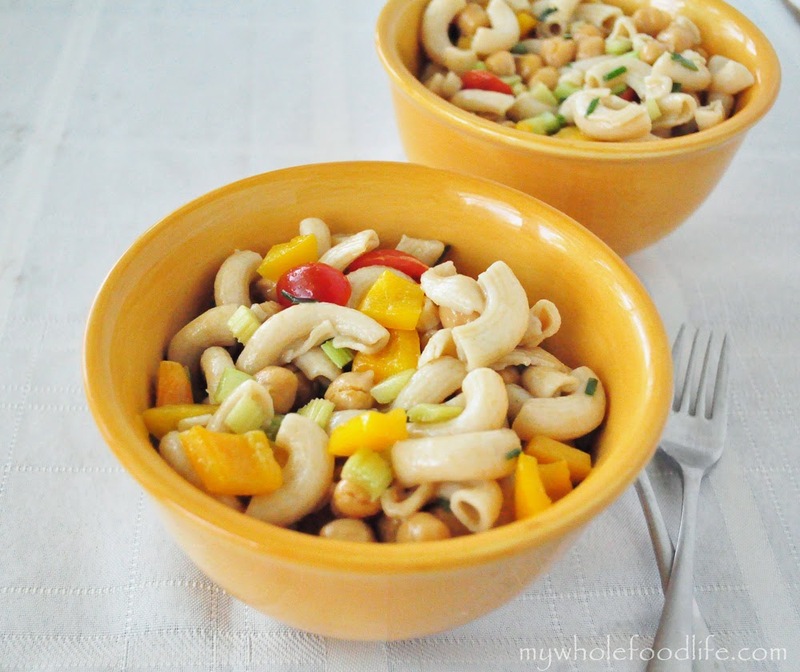 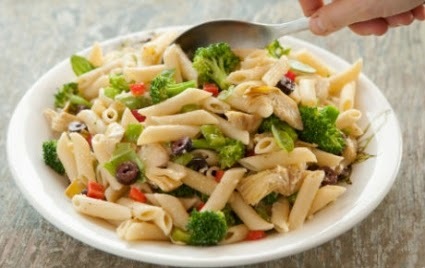 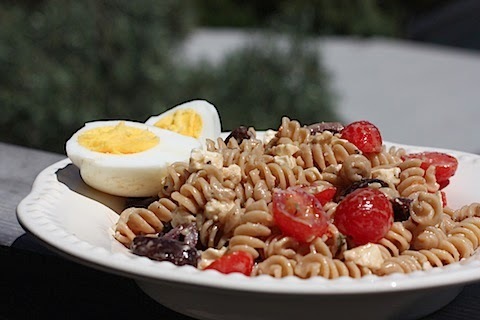 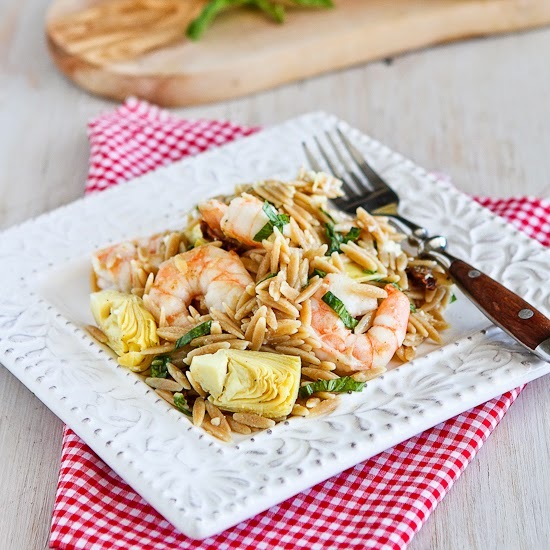 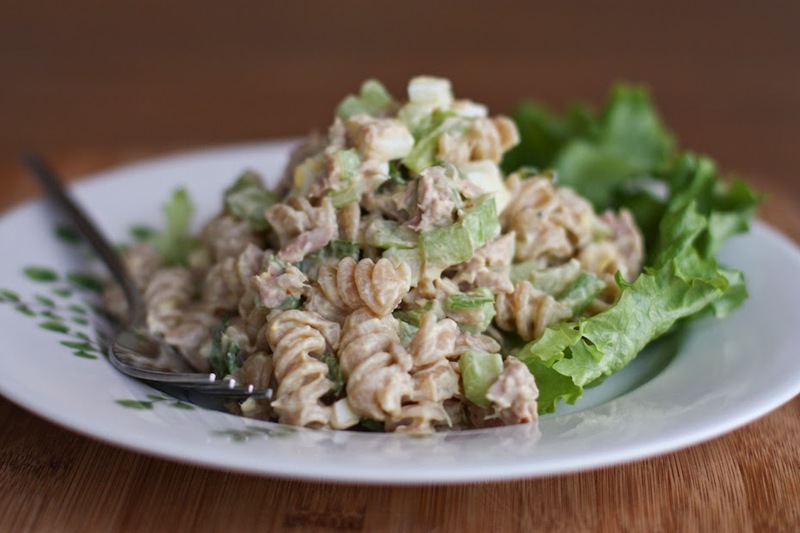 Don't see you favorite pasta salad recipe on the list? 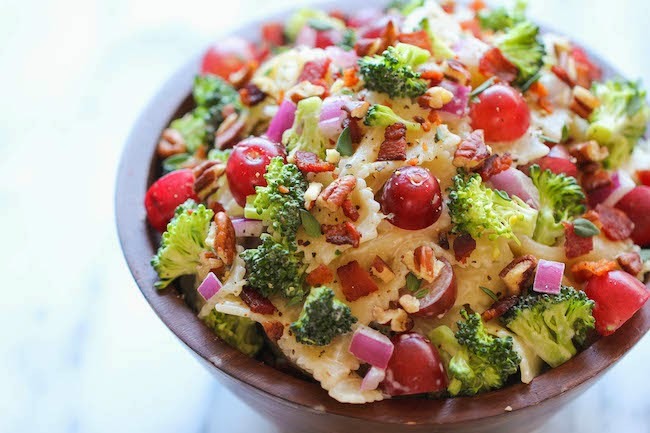 Leave a link below and tell us about your favorite.